This is due to the mental game. 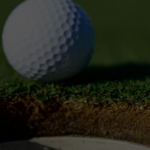 And is this guide we're going to teach you all the best tricks to get your mind right out on the course so you can keep it together and make a run at an all time low score. Consistently strike quality chip shots that land on the green and roll close to the hole. No more missed opportunities to get up and down for par. You're mentally prepared for the challenges of your wedge game. Sink more putts within 10 feet. Stop sweating those par saving putts from a few feet away from the hole. You’ve built a putting stroke that is your strongest weapon, and now the mental toughness on the greens to make more birdies, pars, and shoot lower scores. Stand out above the competition. This newfound confidence you radiate will be noticeable by your playing partners and putting fear in your competitors. Feel excited about your golf game. You're very close to putting it all together and achieving career bests on the golf course. These newfound tips on controlling the mind should make the game slow down and feel easier. 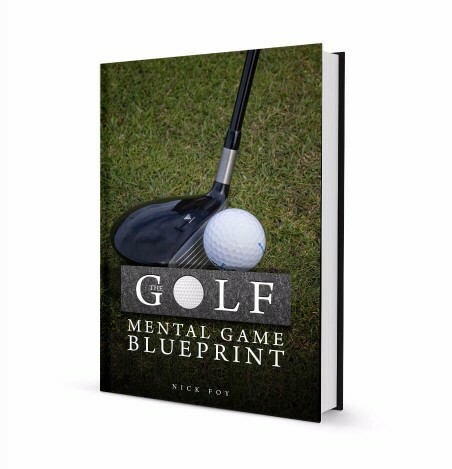 Get this, bud — you can achieve ALL of this success by simply mastering the mental game of golf. You have 30 days (more than enough time to take a look through all the content and begin implementing it to see if our products our the real deal or not. If you ever feel it isn't worth your money, let me know and I will issue you a full refund. To date we've had 1,000+ satisfied customers and I'm sure you will be too!